Casa Paloma is a stylish and spacious multi-level, 3,500 sq/ft home with three bedrooms and three and a half baths. The upper level master suite includes floor to ceiling windows, a walk-in closet and attached office space that can double as a fourth bedroom. 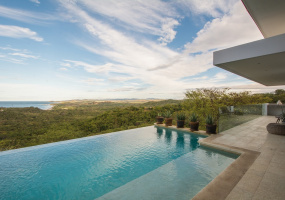 Casa Paz is a stunning two bedroom, two and a half bath home set in the hills of Rancho Santana with breathtaking views of the Pacific Ocean. This home combines indoor and outdoor living in a secluded and private location. The multi-level outdoor areas offer ample space to entertain and relax while enjoying the beautiful natural scenery of the forested valleys. 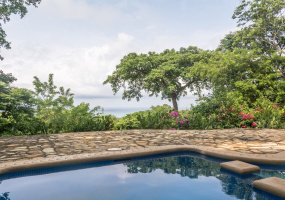 O-38 is a stunning three bedroom, three and a half bath colonial style home set in the hills of Rancho Santana with breathtaking views of the Pacific Ocean. This home combines indoor-outdoor living with beautiful spaces that create a more quiet and casual atmosphere. 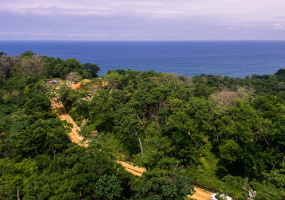 U-3 is a 1.1 acre lot situated in the Los Perros neighborhood with incredible views spanning from Playa Los Perros to Playa Santana. You will be able to build a beautiful home with plenty of outdoor living space to enjoy the Rancho Santana Good Life.About the Los Perros Neighborhood: Offering both proximity to the beach and large homesites, Los Perros is really the best of both worlds. 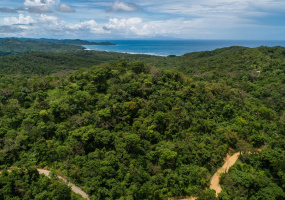 W-13 is a 1 acre lot in the Las Colinas neighborhood featuring sweeping views of the Pacific Ocean and the beautiful Nicaraguan valley. The year round breezes make this lot the perfect place to build a vacation home. W-12 is a 0.89 acre lot in the hills of the Las Colinas neighborhood. 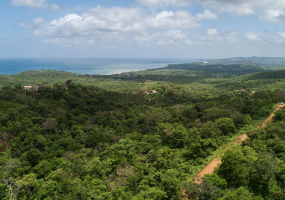 This lot, with its pleasant breezes, is the ideal place to build a home where you can appreciate views of the lush valley on one side and ocean views on the other. W-10 is a spacious 1.14 acre lot in the Las Colinas neighborhood offering view of the Pacific Ocean both to the west and to the south. 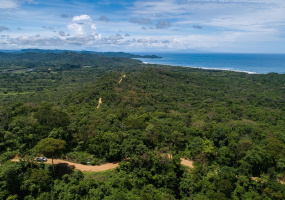 The flat topography of this lot makes it the perfect spot to secure to begin building your home on Nicaragua's Emerald Coast. At 2.41 acres, Lot W-1 is the largest Developer lot for sale in the Las Colinas neighborhood of Rancho Santana. Bordered on two sides by green space and a designated nature reserve, this lot offers 360 degree views from one end of the Ranch to the other. W-2 is a spacious 1.38 acre lot in the Las Colinas neighborhood featuring sweeping views of Playa Los Perros, Playa Escondida and beyond. In addition to offering incredible views of the Pacific coastline, the Las Colinas neighborhood is bordered on two sides by green space and a designated nature reserve. 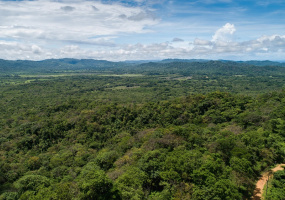 S-26 is a 1.03 acre lot in The Estates neighborhood of Rancho Santana. Located close to the main entrance road, this lot is nestled just far enough back to provide the perfect level of convenience and privacy. About The Estate Neighborhood: Located on Rancho Santana's highest ridge, many of The Estates homesites offer spectacular views of the ocean and valley below. 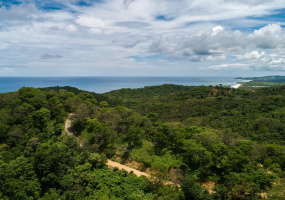 S-11 is a 0.82 acre lot situated in The Estates neighborhood of Rancho Santana. 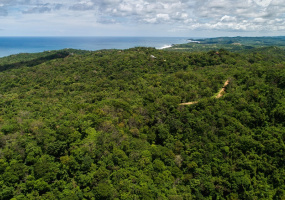 Secure this great lot at a great price today, and start building your dream home in the beautiful, lush hills of Nicaragua's Emerald Coast.About The Estate Neighborhood: Located on Rancho Santana's highest ridge, many of The Estates homesites offer spectacular views of the ocean and valley below.